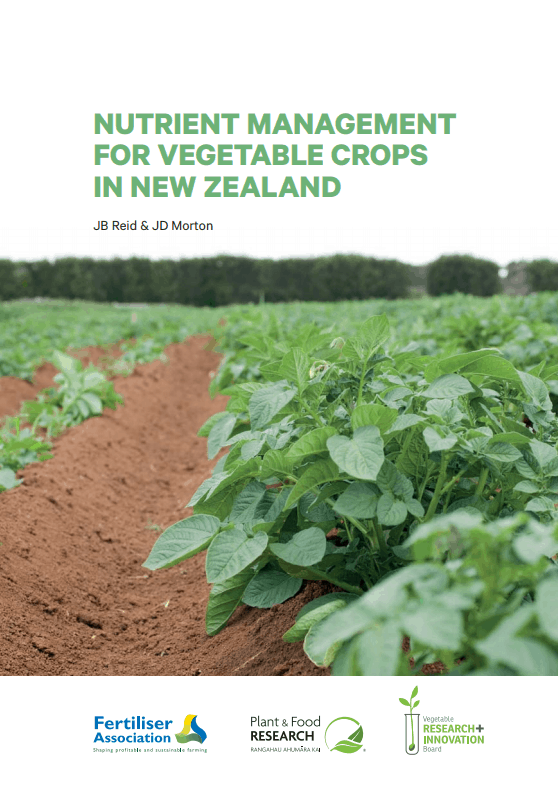 We have a new Nutrient Management Advice PDF for Potato Growers. A revision of a previous resource, from Jeff Reid and Jeff Morton. Intended to be a resource of best-practice advice with a firm emphasis on scientifically defensible practices. It can be downloaded or read here.